PQRS is going away and here is why. The Physician Quality Reporting System (PQRS) began in 2007 as the Physician Quality Reporting Initiative, a voluntary, incentive-based program for practitioners—including PTs in the private practice setting. PT’s who participated initially were given a bonus. As time passed, the bonus turned into a penalty if you did not participate. Medicare states that these initiatives were put in place to better understand the problems that Medicare patients are having prior to treatment. By analyzing these specific benchmarks in PQRS we hope to have a better understanding to the scope of problems that Medicare patients are facing as they age. That all being said there has never been a clear understanding of the use of the PQRS system and how it has fed into the payment or treatment models of CMS. The program as we know it today will sunset on December 31, 2016. A new quality program, the Merit-Based Incentive Payment System (MIPS), will replace PQRS on January 1, 2017. Physical therapists (PTs) will not be part of MIPS in its first years, but they may be added to the program at a later date, or not at all. Knowing CMS, my thoughts are at some point PT’s will be involved. As I say this, we are not involved in any meaningful use software requirements like the physicians are. The FLR codes (commonly referred as the G codes) are still in place. It is best if you have software that will both handle the PQRS codes and the FLR codes within the notes and billing and a software company agile enough to be able to meet the needs of an ever changing reporting system from CMS. In 2015, the US Department of Health and Human Services (HHS) released its first definitive set of timelines for a transition away from fee-for-service payment models in Medicare. HHS established benchmarks to create payments based on outcomes rather than services provided. 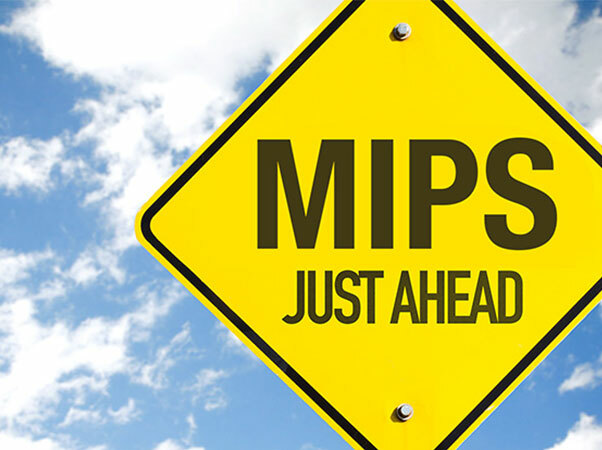 MIPS will start on January 1st, 2017, with a first payment-adjustment year of 2019. PTs and several other nonphysician groups are excluded in the first years, but PTs may be added to the new bonus system. Unlike PQRS, MIPS will be performance-based. The entire provider’s performance will be scored, using performance benchmarks set up by CMS. CMS is working on measures that will be meaningful for specialty providers, including PTs and other non physician groups. As with PQRS your payment will be based on the 2 years prior data collection process, meaning even if they come up with a methodology for PT’s to use, it would affect your Medicare payment 2 years later. If it follows the present MIPS penalties you could be talking up to 9% penalty. It is a good idea to keep in contact with APTA and CMS as to when and how the PT’s will be included. By staying informed you stay ahead and as we all know the only way to make it as a private practitioner is to stay ahead because you can’t lead from behind.